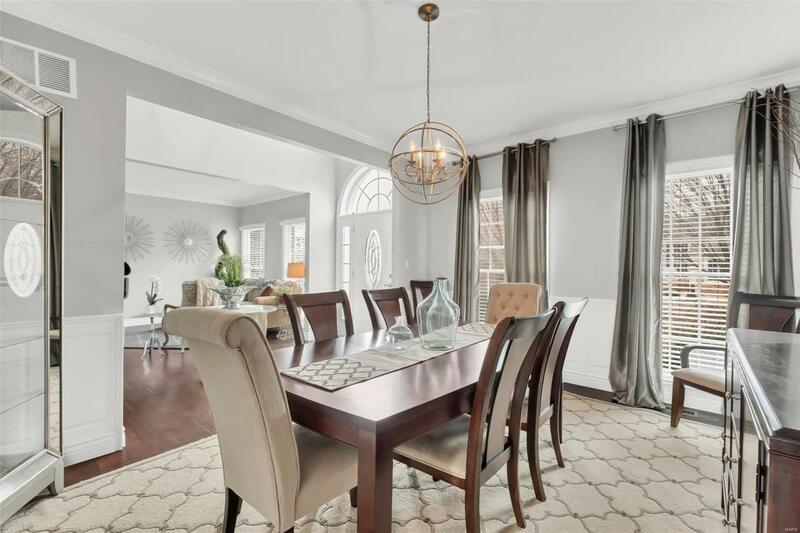 This stunning 1.5 story luxury executive-style home is located in the prestigious Spy Glass Hill at Winghaven subdivision. 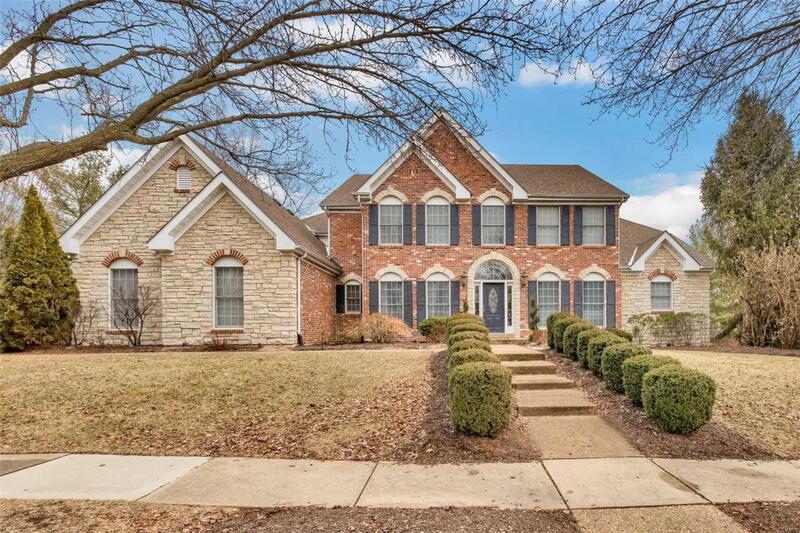 Featuring 4 bedrooms, 4.5 baths, gorgeous wood floors, 2-story foyer, full-masonry gas fireplace in the great room flanked by a wall of windows overlooking the spacious backyard featuring a custom stamped patio, with outdoor kitchen, raised hearth fireplace and pergola. Inside you will find soaring ceilings, crown molding throughout, a fully-redesigned kitchen with exquisite white cabinets, granite counters and all-new lighting on the main, the luxury master suite offers coffered ceiling, his/hers walk-in closets, spacious sitting room perfect for an office, marble-lined ensuite with jacuzzi tub and his/hers vanities. 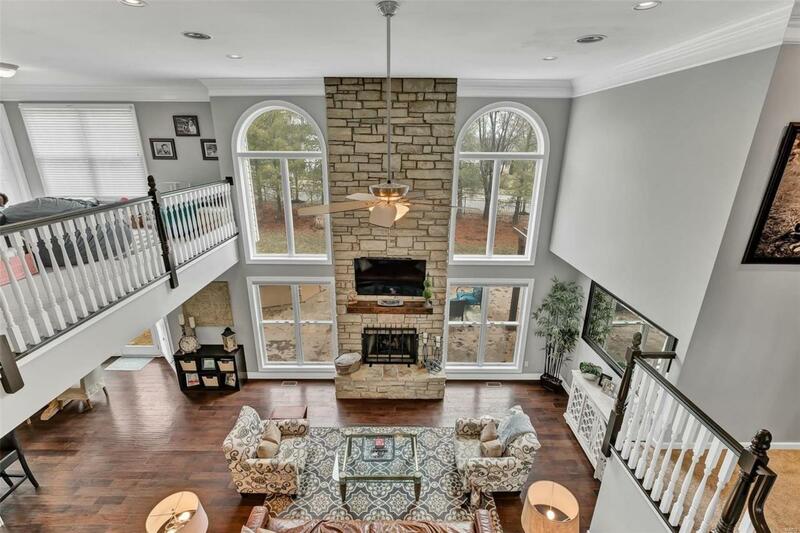 Upstairs you will find 3 bedrooms, 2 baths (including a princess suite) and a loft. 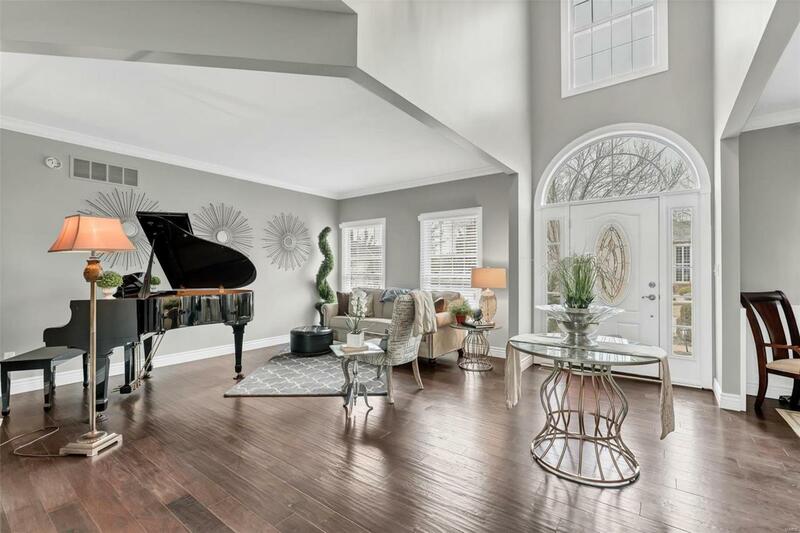 This former custom-built Homearama showcase property does not disappoint! It has undergone a total transformation from its original design and is ready to wow you!